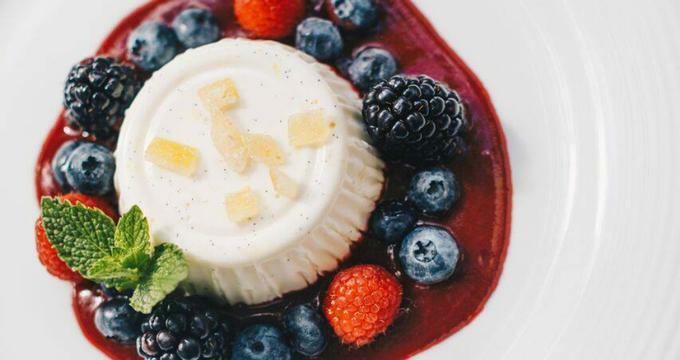 While downtown Chicago offers so much Italian fare, Piccolo Sogno has proven to be the road-less-travelled for those who are looking to try a more affordable yet still authentic traditional Italian cuisine. The name, chosen by owners Tony Priolo and Ciro Longobardo, literally means “little dream” in Italian, but its rustic Italian cuisine and impressive selection of all-Italian wine list shows that it is more than just that. Guests who enter this Italian restaurant will find themselves standing on a terrazzo floor surrounded by blue walls. They’re also notice the beautiful marble bar. But more than just the interior, Piccolo Sogno will treat guests with incredible Italian food like their wood-fired pizzas, squash blossoms stuffed with fontina, meaty lasagnas, and carpaccios. If the weather permits, guests will also get to enjoy the ivy-fringed patio that’s just perfect to dine at on a warm summer evening, especially with a bottle of one of restaurant’s best wines. Piccolo Sogno is open every day for dinner. Guests can reserve tables with Piccolo Sogno online through OpenTable. Below are some of the items guests may find on Piccolo Sogno’s lunch or dinner menus. Note, however, that the food served here is seasonal and is therefore subject to change. Some of the items on the menu are gluten free, which are available upon request. Piccolo Sogno also caters to parties and other private events. They are open to serving business events like corporate lunches and seminars as well as intimate gatherings like family reunions or birthdays. They offer a customizable menu to help cater to the needs of the occasion. To know more about the restaurant, call 312-421-0077 or visit their official website.